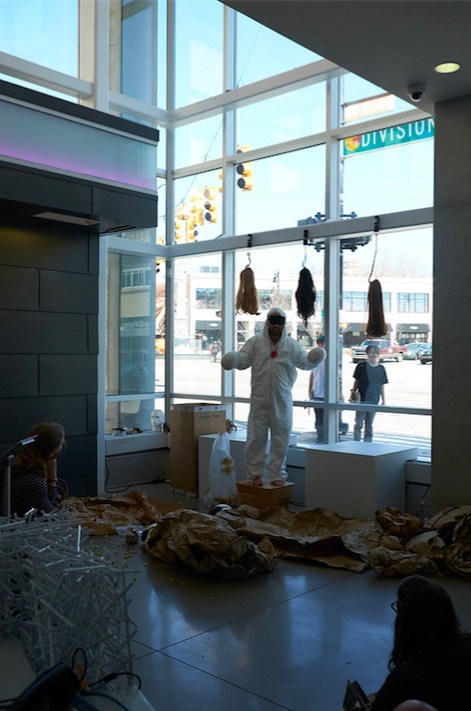 The inaugural DisArt Festival was from April 10-25, which enlivened the city with several expansive disability art exhibitions, a film festival, a fashion show, theatrical and dance performances, and other learning opportunities, all aimed at championing creativity and conquering prejudice in order to unite and strengthen the community at-large. 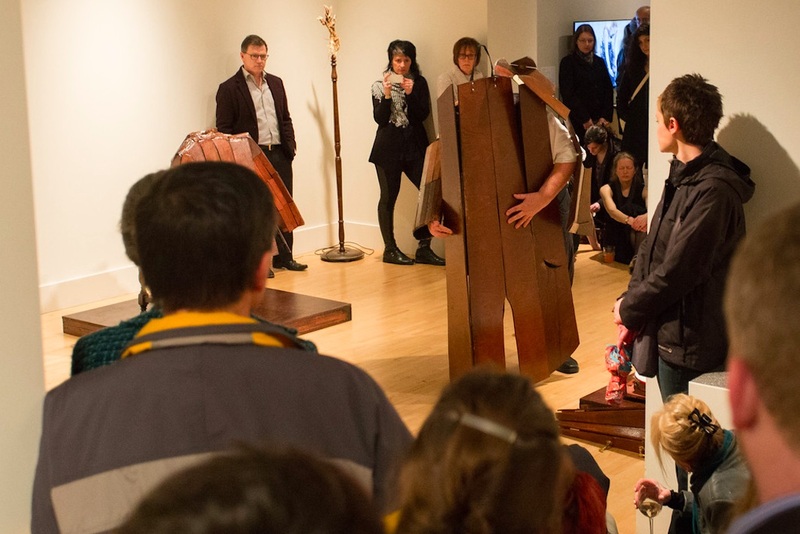 The centerpiece of the DisArt Festival was Art of the Lived Experiment. 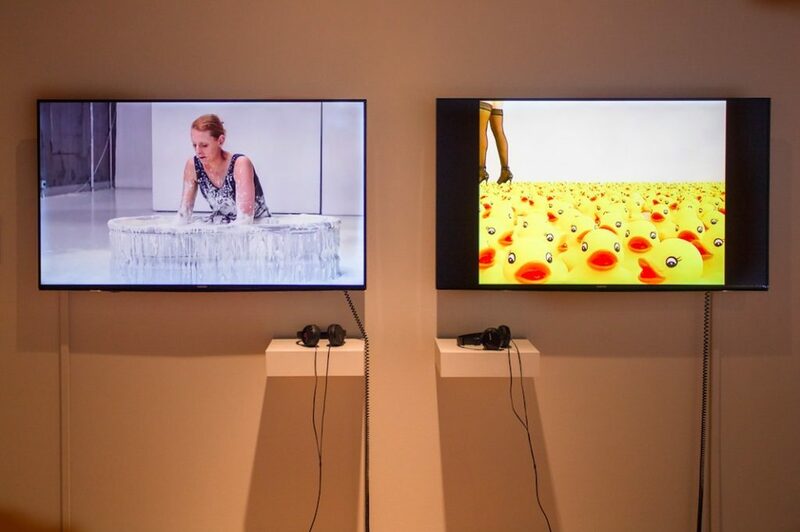 This exhibition was seen at DaDa Fest in Liverpool, England, and made its U.S. premiere in Grand Rapids. 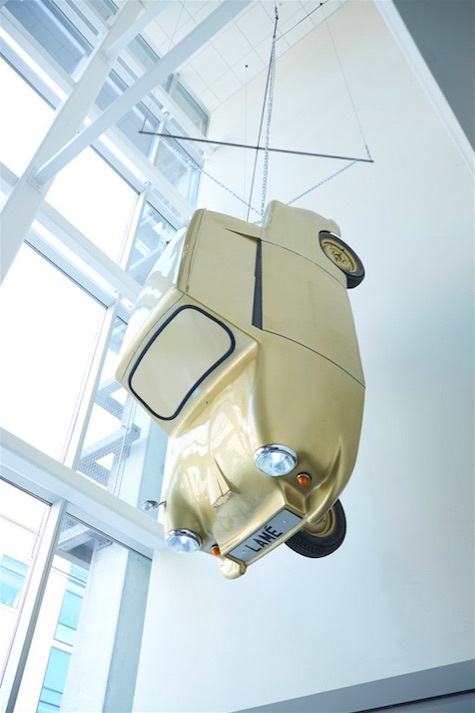 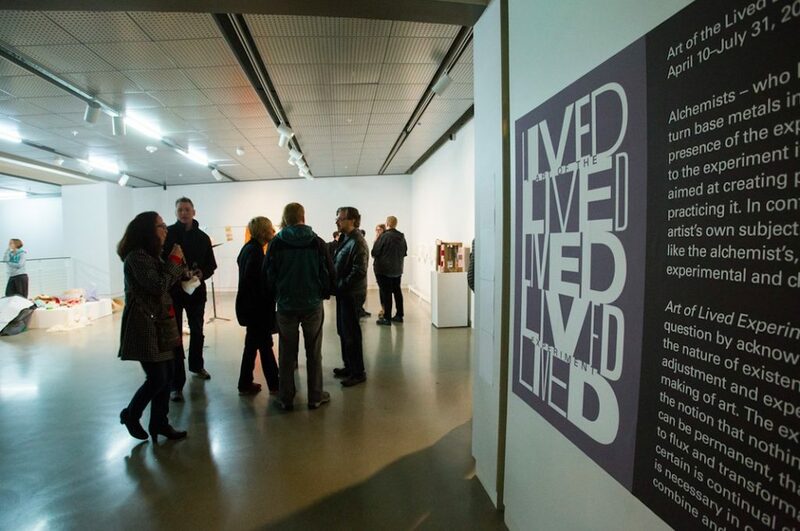 Art of the Lived Experiment featured the work of 20 internationally renowned disability artists, including sculptor Tony Heaton and performance artist Simon Raven. 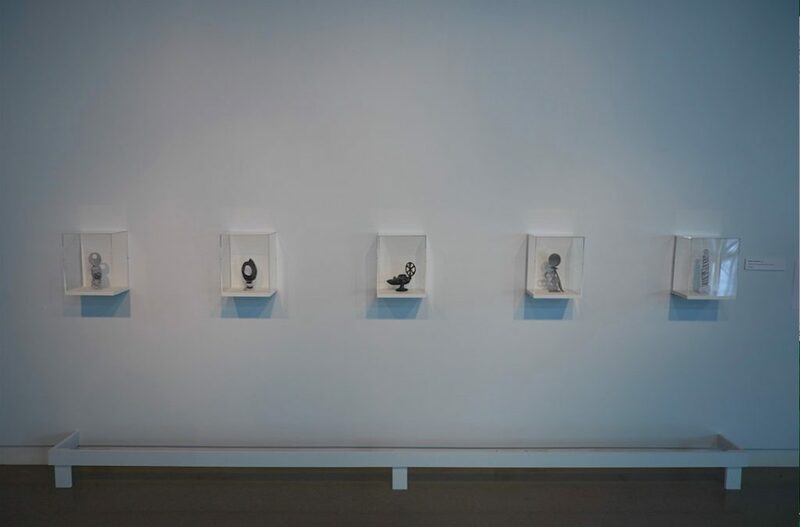 In addition to these works, six additional North American pieces were commissioned for the U.S., including those by mixed-media artist Jeremy Burleson and performance artist Raphaelle de Groot. 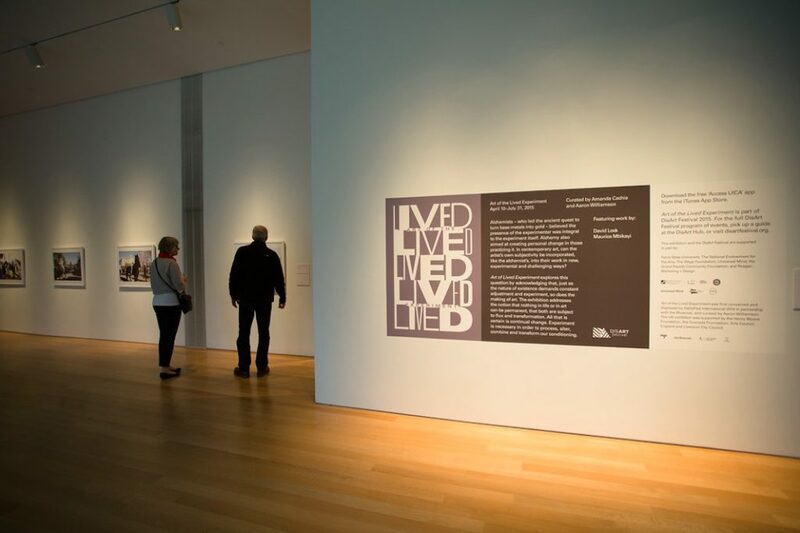 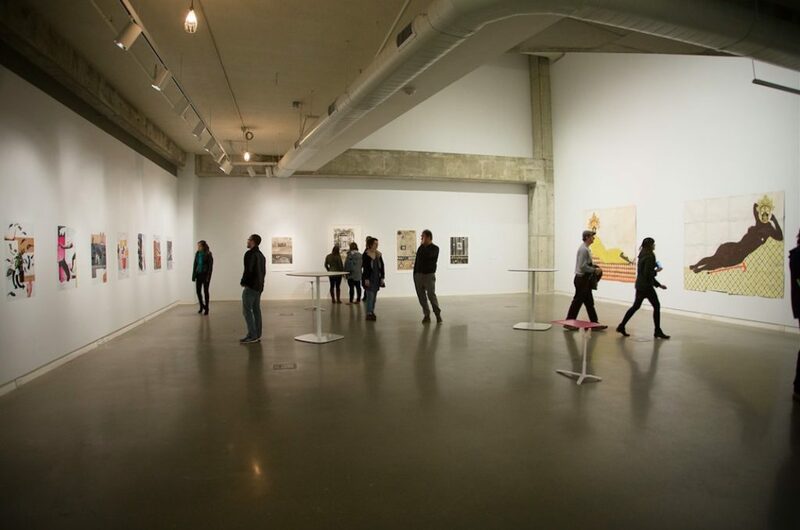 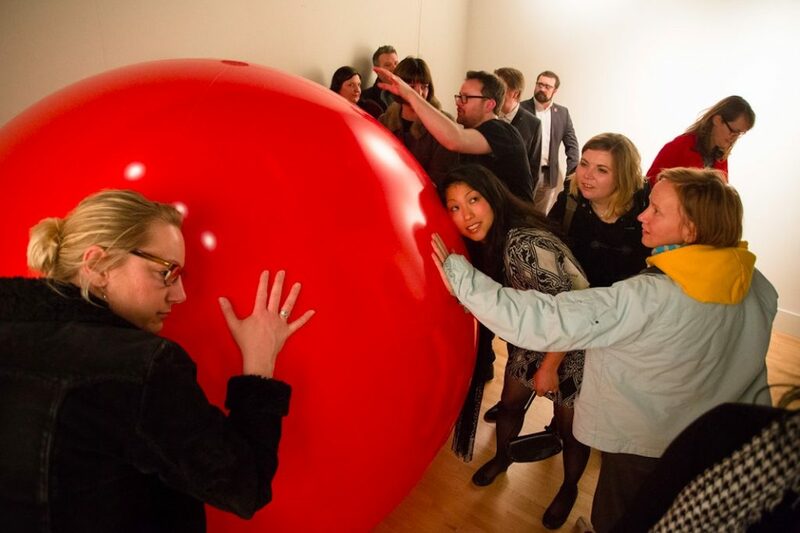 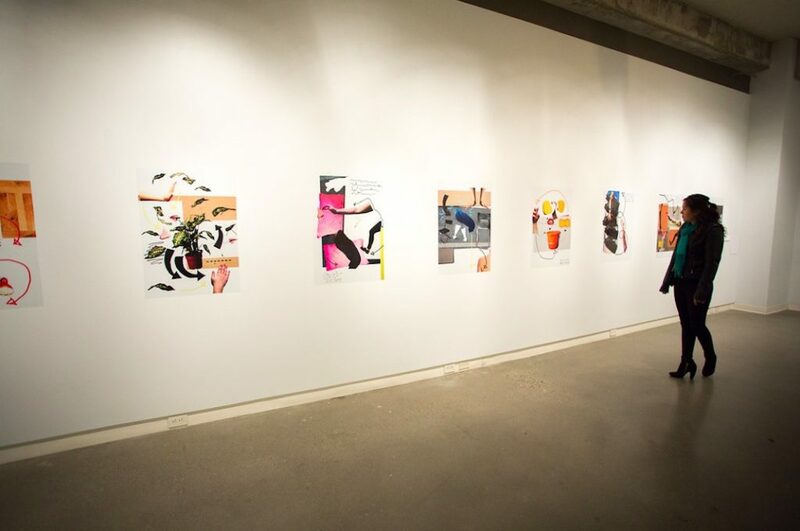 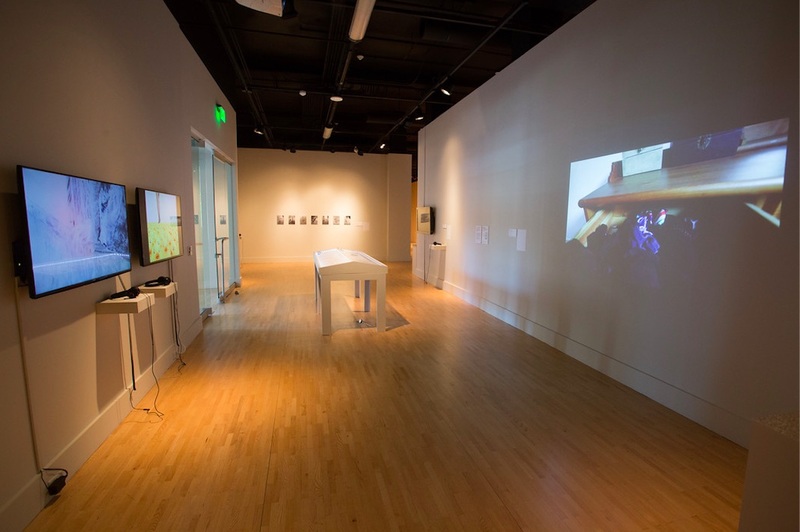 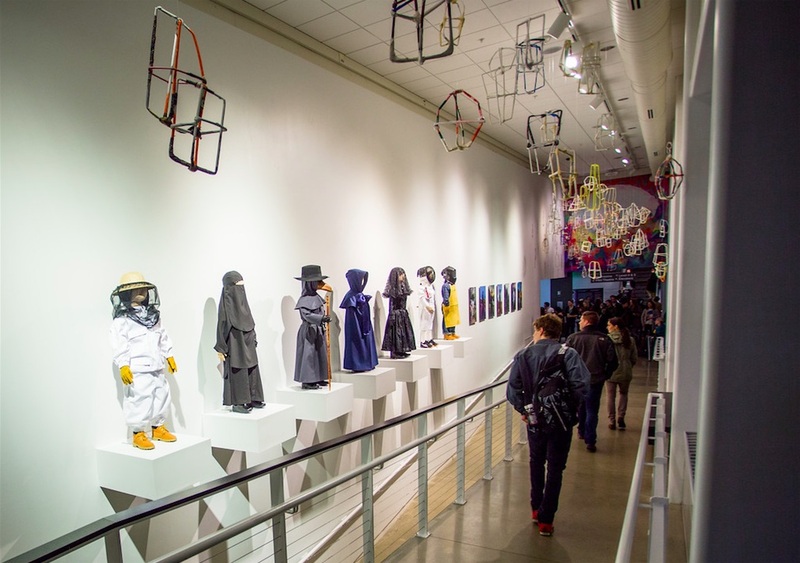 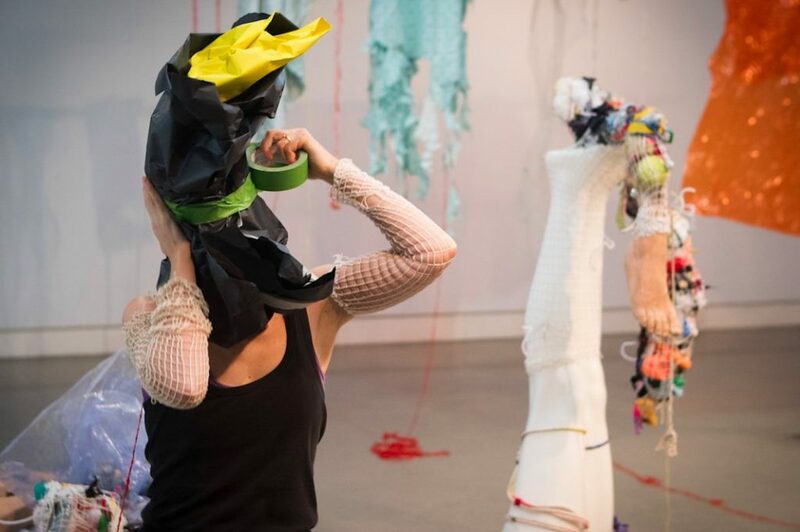 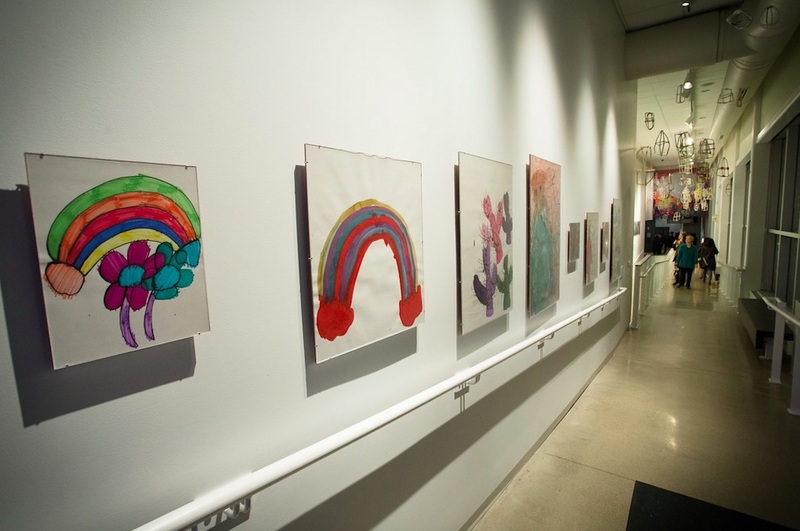 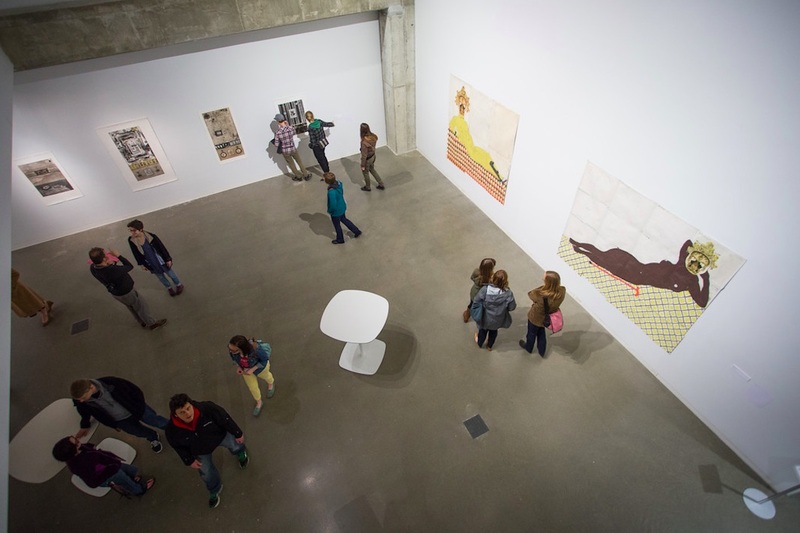 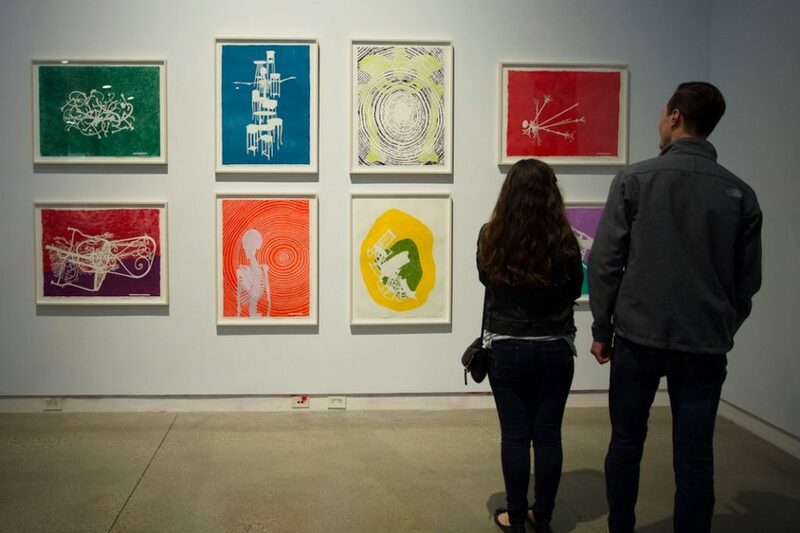 The exhibition was organized by UICA, and was displayed at UICA, The Fed Galleries at KCAD, and Grand Rapids Art Museum from April 10 – July 31, 2015. 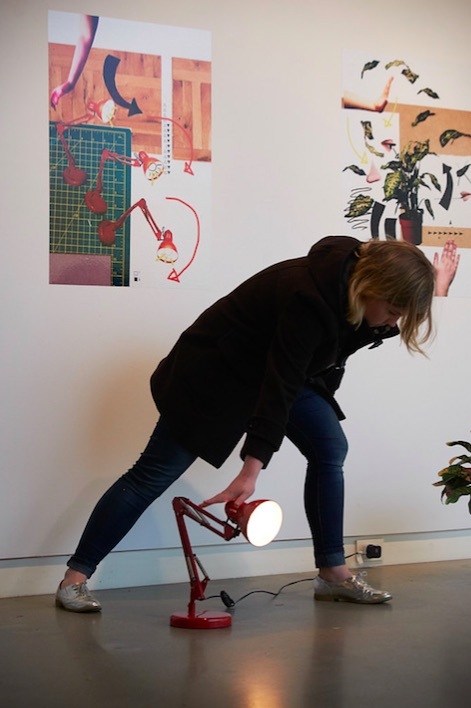 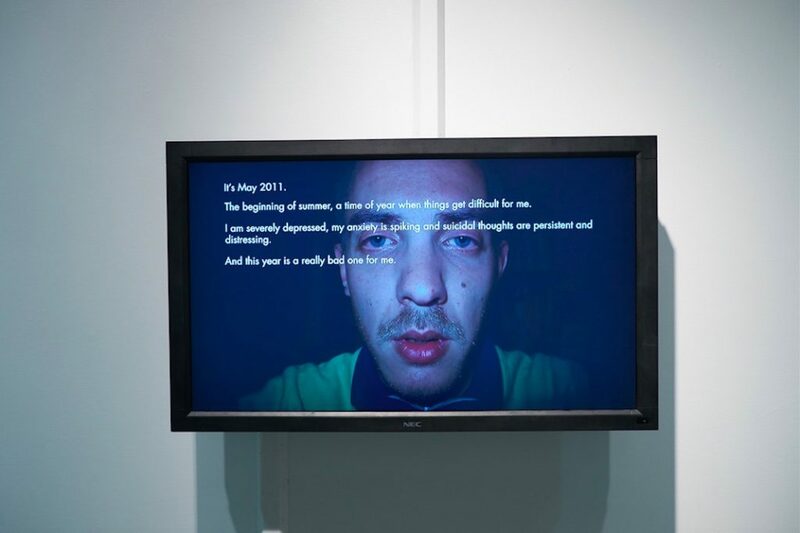 Co-curated by Amanda Cachia and Aaron Williamson for DisArt 2015, the exhibition brought together a range of artworks, including sculpture, video, painting, drawing, photography, ceramics and performance by US and international artists, many showing for the first time in this country. 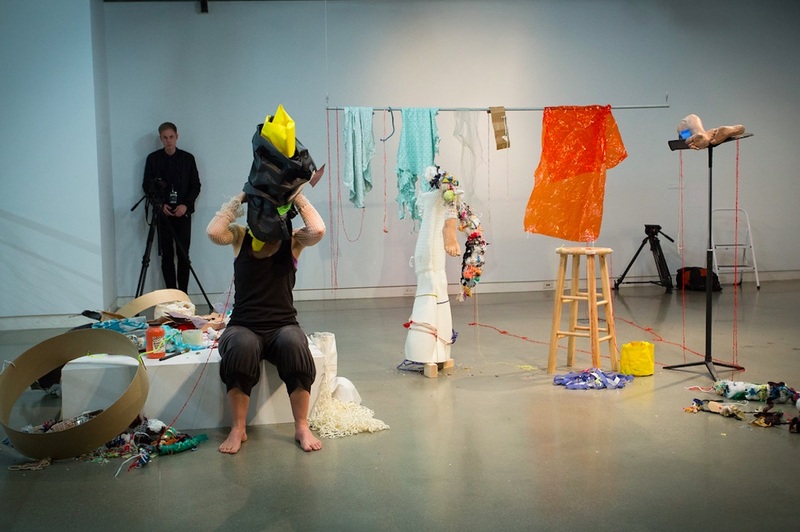 Process-based and performative work was strongly featured. 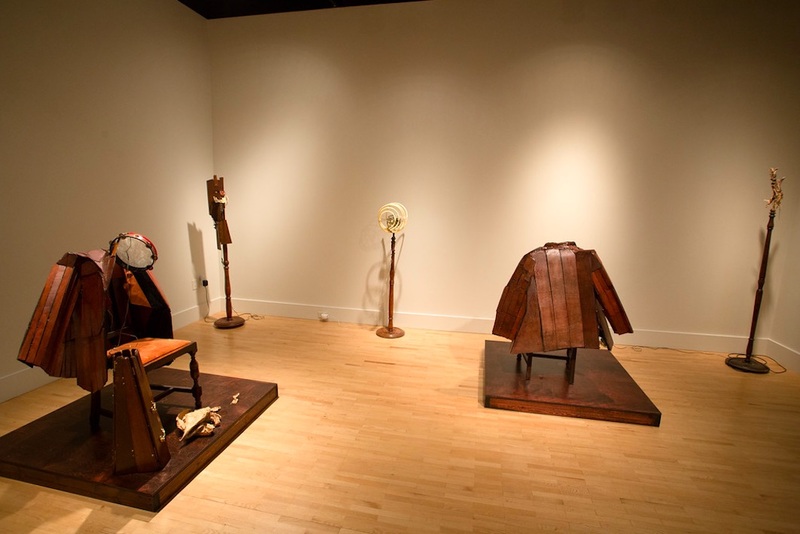 An introductory “Ignition Room” at UICA presented an eclectic range of historical ephemera that illuminated the exhibition’s themes and included an acoustic chair, a gold disc and hearing aid as worn by singer Johnnie Ray, and material relating to Goya, Kafka, Isaac Newton, Sarah Bernhardt and Yves Klein. 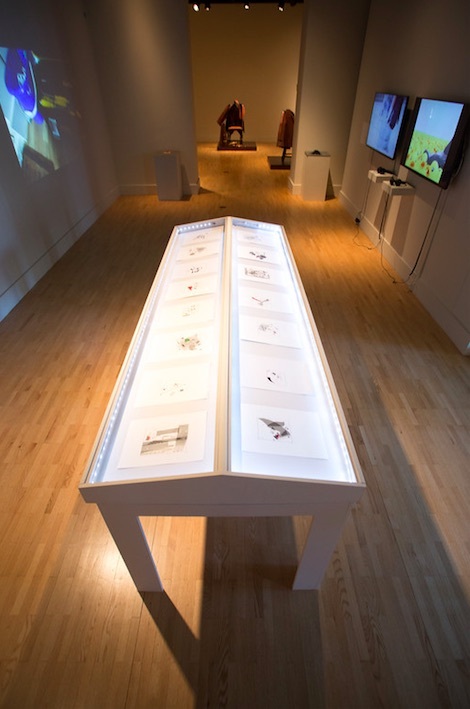 A fully illustrated publication accompanies the exhibition, and an accessible iOS app, ‘Access UICA,’ that is driven by iBeacon technology was active at all three venues.